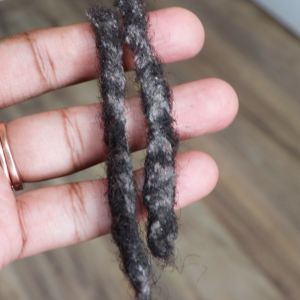 Chances are at one point in your loc journey you’ve wondered what’s the best way to care for your locs or if you’re doing the “right thing”. As someone who has been in that same place, I know how frustrating searching for the answer to those questions can be. 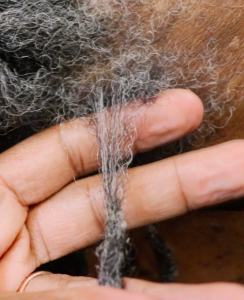 Honestly, as painfully as it is for me to admit, there really is not an industry-wide standard amongst Locticians for loc’d hair care, but there are a few fundamentals that you should know. 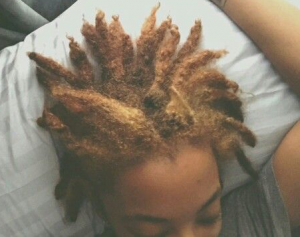 In the “Do’s & Don’ts With Locs” guide, I share 10 tips for at-home maintenance that will help you avoid complicating the natural process of hair locking and take good care of your locs. You can download your complimentary copy of the “Do’s & Don’ts With Locs” in the Loc’d Library using your access code. Don’t have an access code? Sign up for the NuGrowth Community and get your code instantly to your inbox! 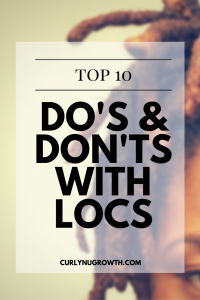 You'll get immediate access to the "Top 10 Do's & Don'ts With Locs" guide!